Major sporting events, corporate trade shows, radio remotes and consumer promotions make up our event calendar. Some of the largest venues we participate in are major international motor races broadcast live around the globe. 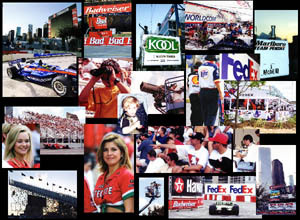 If you've never been to a motor race, click on the colorful thumbnail gallery to the right. We've posted a comprehensive array of photos describing the action. Behind all the loud cars and masses of people, you'll find lavish corporate suites, TV Click Image broadcasts, international journalists, corporate brands, trade show exhibits and all of the elements necessary to effectively market a product or service at brand level. You'll find the events extremely well organized and offer some of the largest spectator audiences in sports and entertainment. 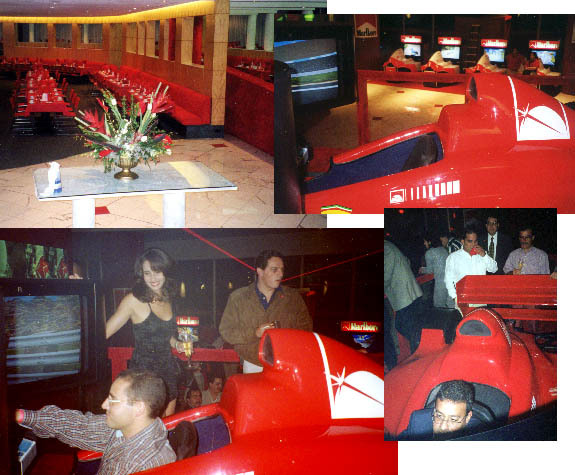 Some of the most successful events we implement at motor races are celebrity driving challenges held in the media centers and corporate VIP suites that are frequented by professional drivers, journalists and noted celebrities. 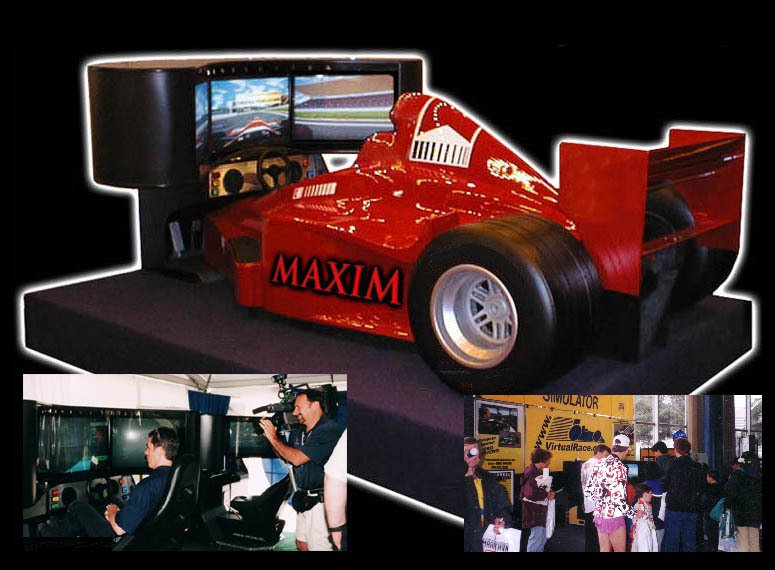 These fun competitions feature head-to-head racing on the machines and provide an excellent forum to see how a normal person ranks against professional drivers. 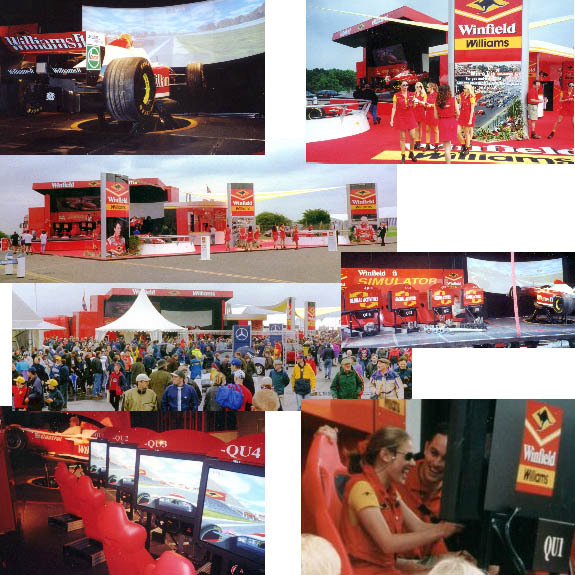 Celebrity competitions are also quite effective at receiving press coverage for your brand as we provide an interactive forum for the drivers and media to compete. To learn who has lapped the quickest at these events, click the "Snapshot" logo above. For a more comprehensive list of drivers, click here.